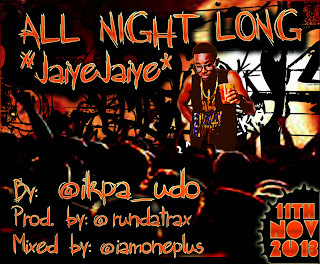 The ibibio rap maestro @ikpa_udo is back again with a new Single titled "Allnite Long(Jaiye)". he was last heard on Solidstar's Album which dropped recently. 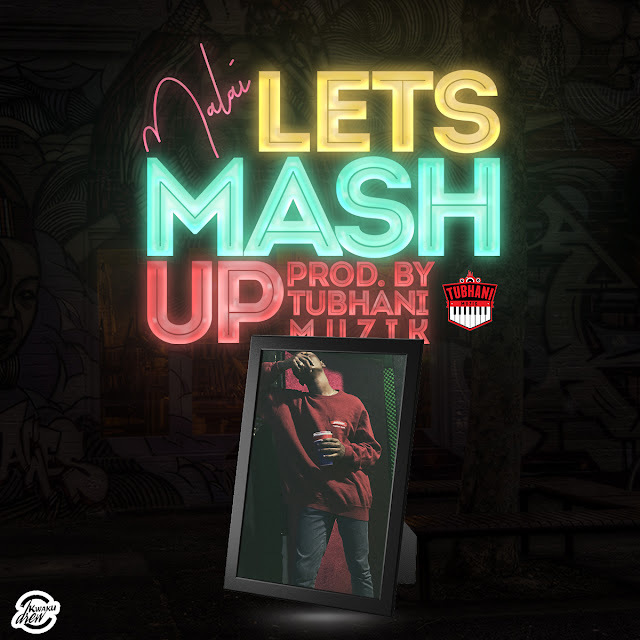 This is a groovy Jam with an infectious traditional Beat produced by @RUNDATRAX and mixed by @iamoneplus. The ibibio Rapper has been working on a new project with Splash(the igbo female rapking) with a video underway. Expect something fresh from the duo anytime soon.